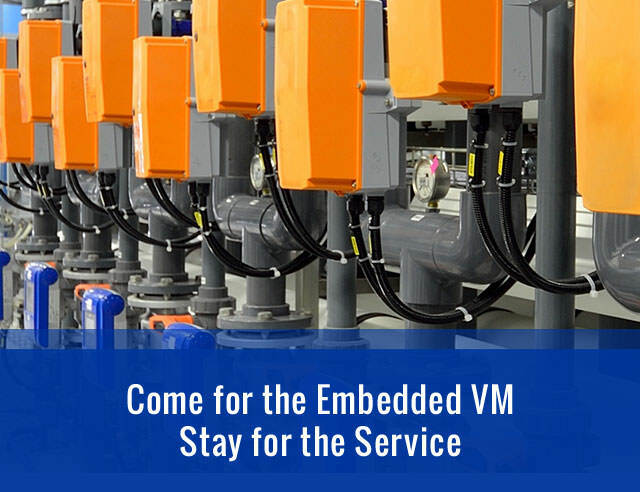 Put our embedded virtual machine technology to work for you. 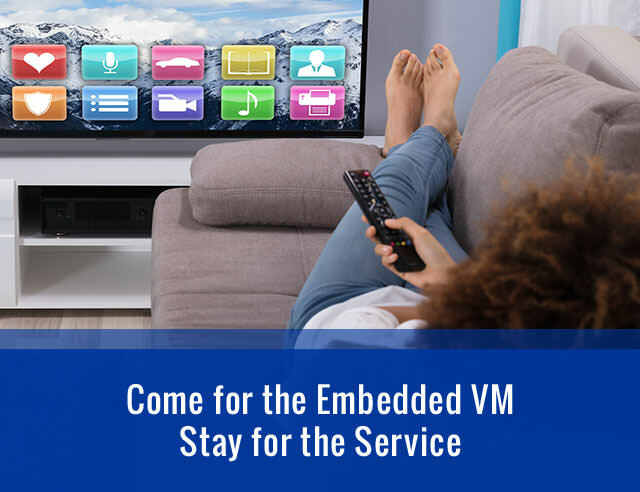 Skelmir's® CEE-J® virtual machines power millions of devices across the Internet of Things (IoT) and embedded systems around the world that are written in Java. CEE-J is found in TV, Home Automation, Business & Industrial Solutions, Fleet Management, Healthcare, and much more. If it is Java driven, we're the independent developer who can help. Please join us in London at the IoT TECH EXPO. Email sales@skelmir.com to arrange a meeting at the show. 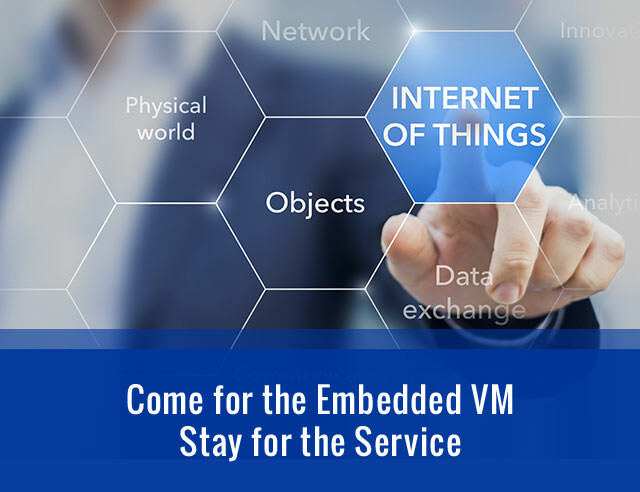 Join us at IoT World in Santa Clara from May 13-16, 2019! Email sales@skelmir.com to meet in person. 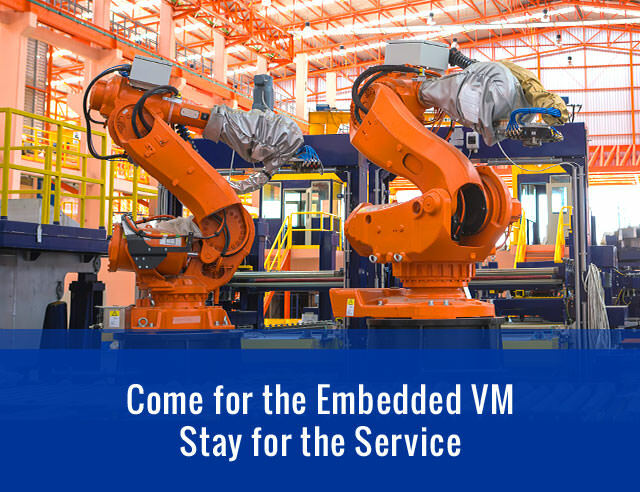 We will be at the Embedded Systems Conference in Boston from May 15-16, 2019! We are very pleased to announce that Thomas Mikkelsen of Skelmir will be presenting his talk, Choose Java for Your Next IoT Project. More details available here. Questions? Email sales@skelmir.com. We will be at Connections 2019 in San Francisco from May 21 - 23, 2019! Email sales@skelmir.com to set up a meeting. Connect with us at IFSEC London from June 18 - 20. 2019! Email sales@skelmir.com to set up a time to meet. 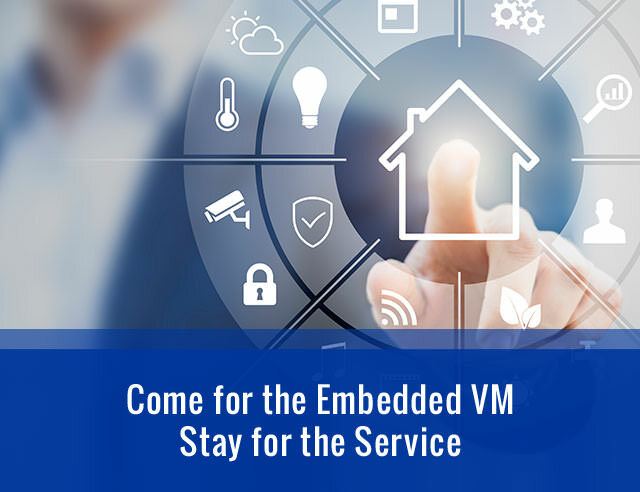 We will be attending the Embedded Technologies Expo & Conference in San Jose from June 25-27, 2019. This is a great opportunity to meet in person. Please email sales@skelmir.com for details.